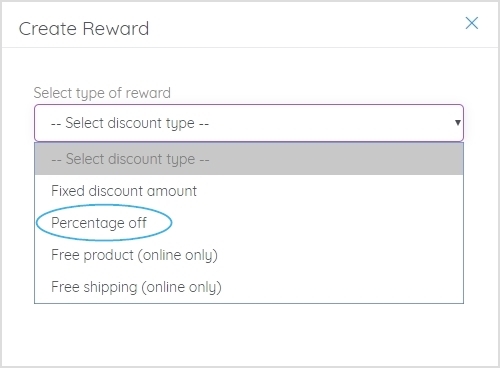 How do members redeem % off spend threshold rewards? Online - The member adds their products to their cart and their unique coupon code to the discounts bar at checkout. 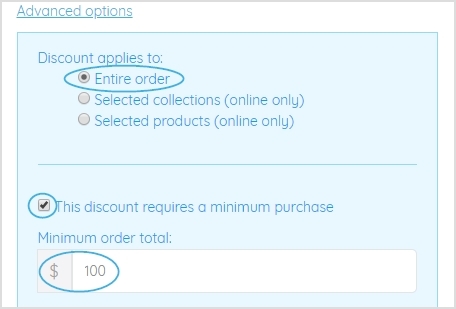 If the order is over the spend threshold the reward discount is automatically applied to deduct the discount off. If the order is not over the spend threshold, the reward will not work.